The day of surgery can be an intimidating and fearful time. You have made the decision to have surgery, prepared your home for help and professional life for time off and now it is the day of surgery. Your surgical procedure is being performed in a surgery center or hospital based on insurance requirements and the type of procedure that is being performed. Surgery centers tend to be less of a threatening experience because they’re main function is to provide only outpatient surgical care. The hospital functions as a comprehensive medical care center and can seem more intimidating related to the size. Your surgeon will discuss with you if you are to take any medications prior to your surgical experience. Generally medications that are taken prior to surgery include “essential medications” including blood pressure medications. Patients who have diabetes often times will have the dosing of their diabetic medications adjusted prior to surgery. Antifinflammatory medications like ibuprofen or naproxen are generally discontinued for a minimum of five days prior to surgery to limit post operative bleeding complications. Remember to only have a “sip of water” if you are to take medications before surgery. 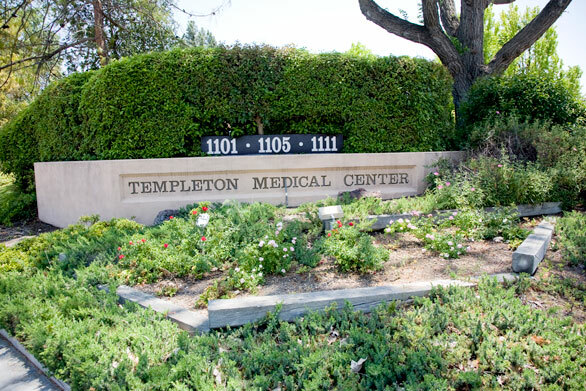 The surgery center or hospital will generally have you arrive anywhere from 45 minutes to 1.5 hours before your scheduled procedure. You will be checked in through admitting and directed to the surgical unit. You will get a surgical gown on and then escorted to your surgical gurney. The admission nurse will then review all of your medical, allergy and medication history and begin an IV. Prior to surgery you will be asked on numerous occasions to review your surgical procedure that is listed on the consent form and to identify what foot or ankle is involved. Most surgical centers and hospitals will have the surgeon mark preoperatively what extremity you are having surgery on. “Wrong site surgery” can happen so it is always important for you to take an active roll in reviewing the consent and making sure that your extremity is appropriately marked. 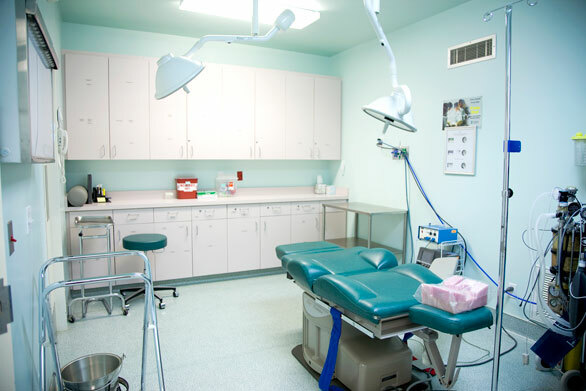 The anesthesia provided for your procedure will be based on the surgical complexity. Most foot and ankle surgery can be performed under what is considered “local with sedation” of “MAC”. These sedative relaxants are administered through an IV prior to your surgical procedure. During the initial dosing of the medications administered by the anesthesiologist your surgeon will give a local anesthetic block to the general area of your surgical procedure. The anesthesiologist will then titrate these medications during your procedure to make sure that you are resting or sleeping comfortably. Many patients ask to be “asleep” during the procedure and although you are breathing on your own and not deeply anesthetized most patients don’t remember details of the surgical experience. General anesthetics are reserved oftentimes for more complicated surgical procedures. The anesthesiologist creates a plain of deeper anesthesia with the use of injectional and inhalational anesthetic. These are the procedures where your breathing airway is maintained open with the use of a “tube”. The anesthetic risks for any elective surgical procedure are very low. After the surgical procedure you will spend time in a recovery unit prior to your discharge to home. The recovery from the anesthetic is generally very quick. Patients receiving “MAC” procedures are often times wide awake and ready to go home within twenty to thirty minutes after the surgery has been completed. General anesthetics require a longer post operative recovery prior to discharge. Awakening from your surgery with little to no surgical site pain allows a much smoother transition back to home. After your recovery and discharge you will have a care provider drive you back home. As you get settled in remember to get comfortable and elevate your foot at or above your heart level. Generally no more than 10minutes of walking per hour after surgery for the first day to two days is recommended. This limited period will ensure that you are maximally decreasing the chance for significant swelling that can occur at the surgical site. Placing an ice pack on your foot and ankle while maintaining a dry surgical dressing is also recommended. Your spccific post operative instructions will review how often to use the ice. It is essential that you call your surgeon post operatively if you are unable to take pain medications as instructed after surgery related to any problem including post operative nausea.